This book is designed to inspire the modern day landscape photographer and to help your photography flourish. It is packed with stories and anecdotes from behind the image. There are tips on using social media to get your images seen by millions. 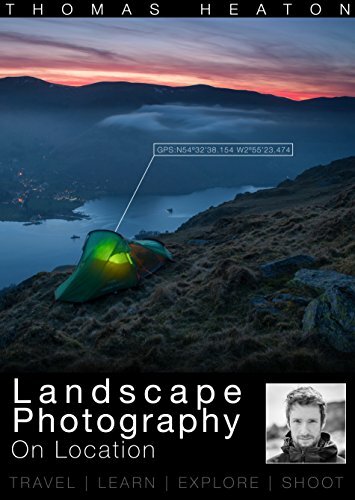 The book offers advice on hiking, travel and the great outdoors as well as useful information on technical subjects such as where to focus and shooting RAW. After reading this book, not only will your photography start to improve, but you will be inspired to get up and out at dawn and stay out until dark. This book is for the beginner as well as the seasoned professional. Travel, Learn, Explore, Shoot.